Tinubu said, “They both had the same background. So, I believe that would have been the conversation of retired military heads of State. “They have unfettered access to each other, either through the Council of State or via any other means. He could see the President privately. “He (Obasanjo) was also his (Buhari) senior in the army. I think Obasanjo was playing politics with the public letter. That is all I see. 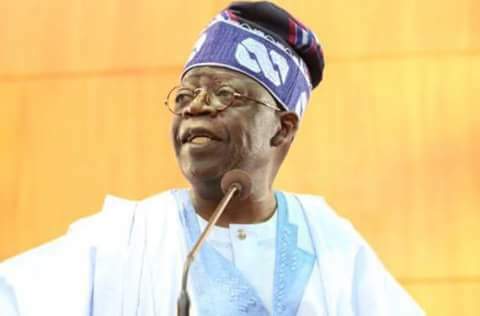 On the coalition, the APC leader said the time is not appropriate for a response to the coalition government which Obasanjo had started campaigning for.